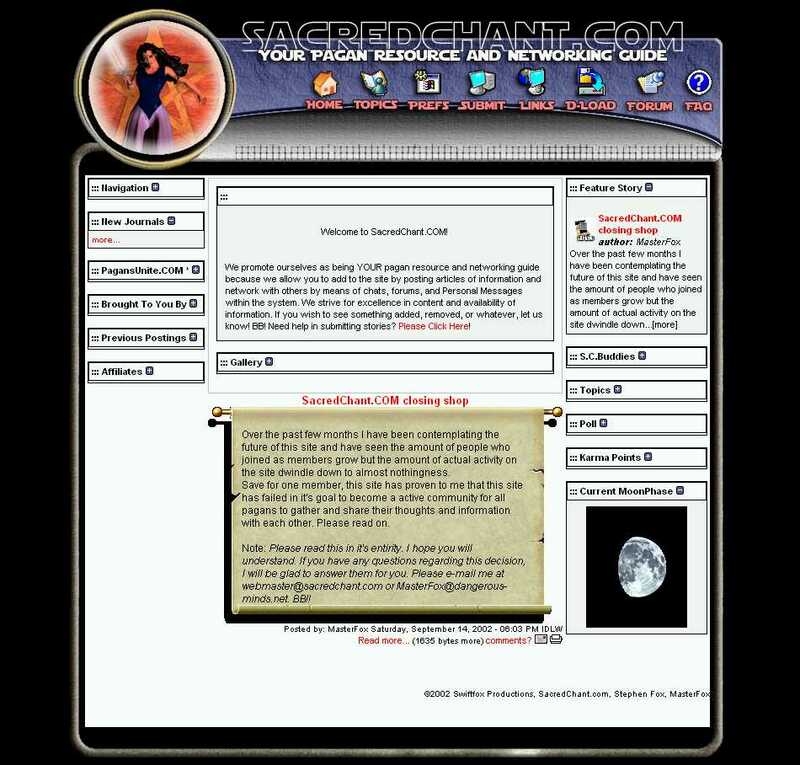 SacredChant.com was my very first domain. 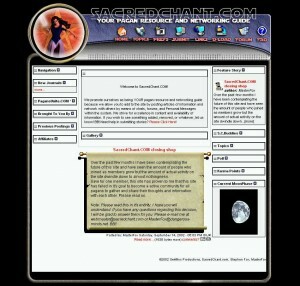 It was a site that provided information on the pagan religions of the world. This site ran for about 4 years before I moved on to other things.